Alamanda Shantika Santoso, 2009 Computer Science and Mathematics alumna, recently founded BINAR Academy in Jogjakarta. The school offers short courses in programming, data science and digital marketing equipping Indonesian youth with on-demand skills. BINAR also provides a hackerspace, research lab for product development and a talent management platform. As such, BINAR is a hub for aspiring programmers to meet, learn and develop their product ideas. 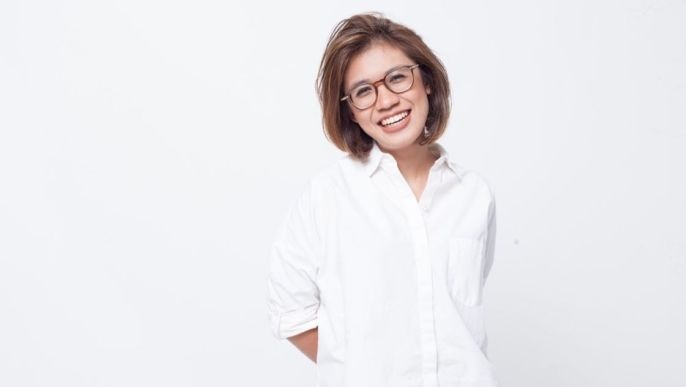 Former GO-Jek VP of Products and an educator at heart, has launched BINAR Academy to live her dream of opening a school. What is special about BINAR Academy is that it reaches youth in the smaller cities so they can find and create jobs in their hometowns without moving to Jakarta. Moreover, some of the courses are adapted to high school students so even populations only yet waiting to go through college can grow their love for programming. BINAR Academy is thus an excellent solution for Indonesian youth polishing their programming skills and harnessing the needed initiatives. With this knowledge and attitude students can take advantage of the governmental programs supporting tech start-ups and the consumer sentiment open to e-commerce and app-based services.